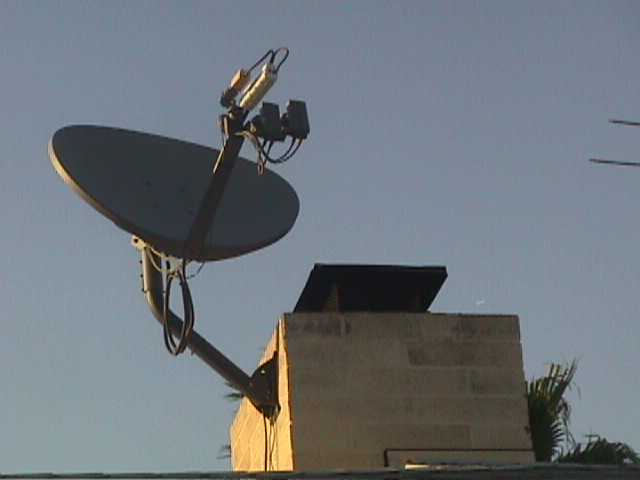 At Eye In The Sky we sell, install and service big dish satellite systems. 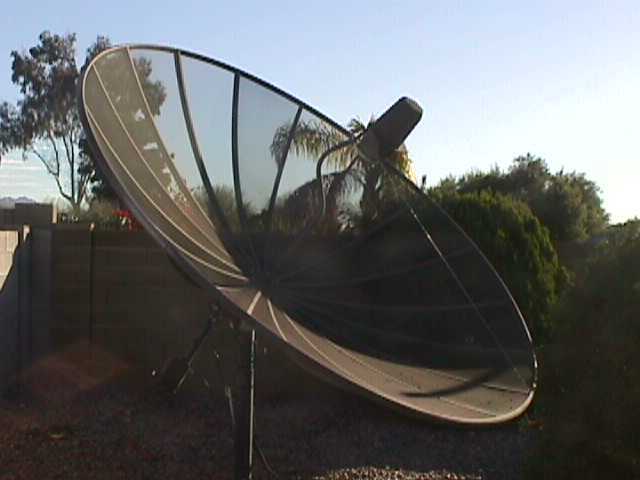 For new systems we recommend the Motorola 4DTV satellite reciever with a 7.5' mesh satellite dish, or the larger 10' dish. 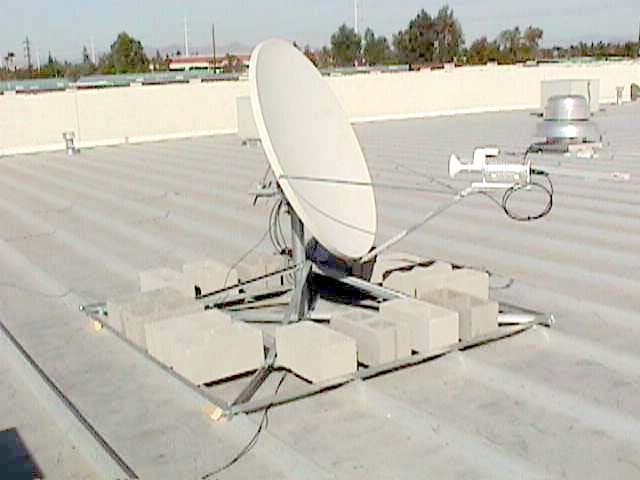 We do both commercial and residential instalations and are certified with Spacenet, Fordstar, Gilat, and Hughes Network Systems.